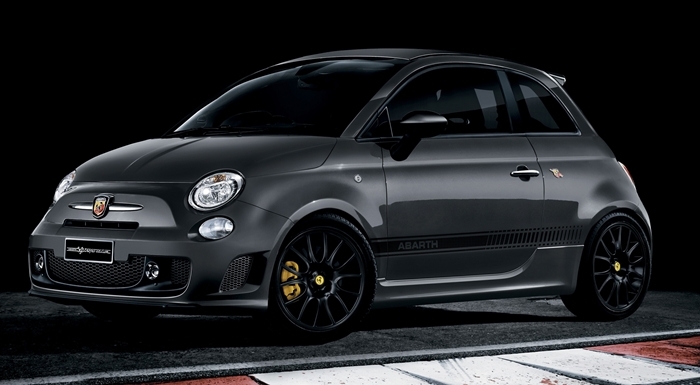 A new special edition of the Abarth 595 has gone on sale in the UK. Only 250 examples of the Abarth 595 Trofeo Edition will be available to UK enthusiasts. Offered in a choice of three colours (Record Grey, Scorpione Black or Officina Red) the additional features of the Abarth 595 Trofeo Edition include colour-coded brake callipers with matching wheel centre caps; a carbon-effect Abarth decal set; 17-inch ‘Formula’ alloy wheels; dark-tinted rear quarter windows and specific ‘Trofeo Edition’ badges. The Abarth 595 range starts at £14,610 OTR for the 1.4 T-Jet 140hp hatchback, rising to £23,190 OTR for the Competizione Convertible 180hp MTA (manual transmission automatic).